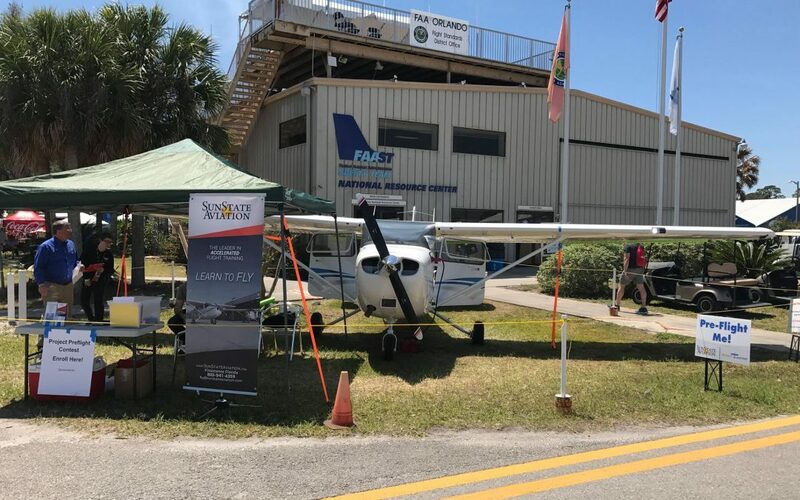 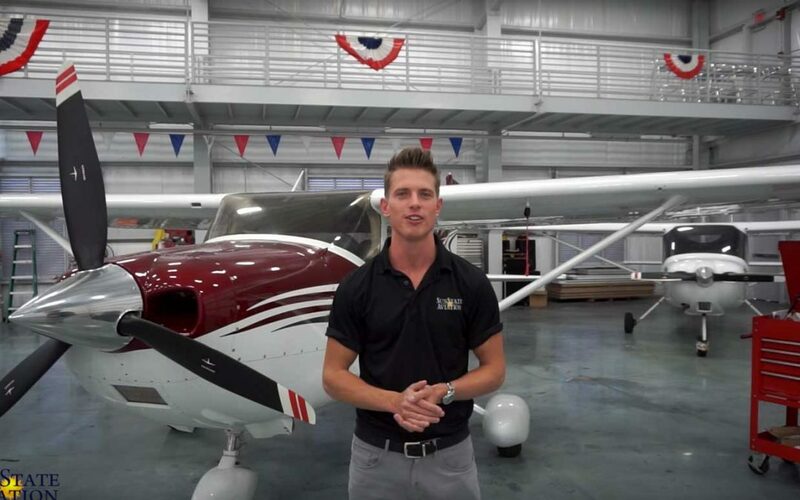 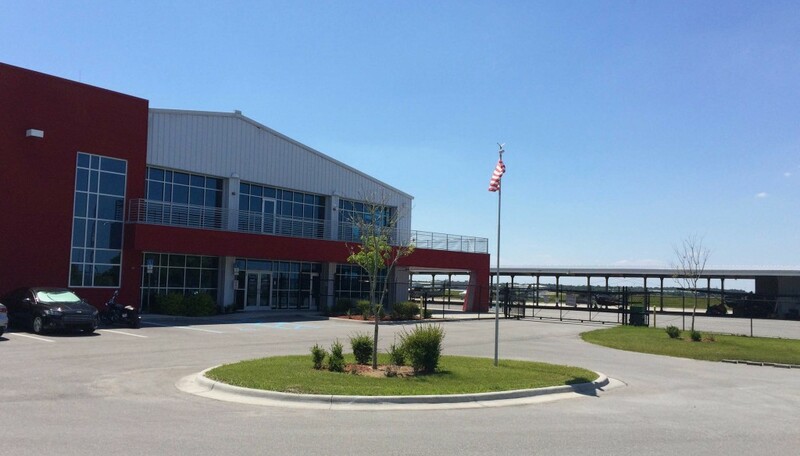 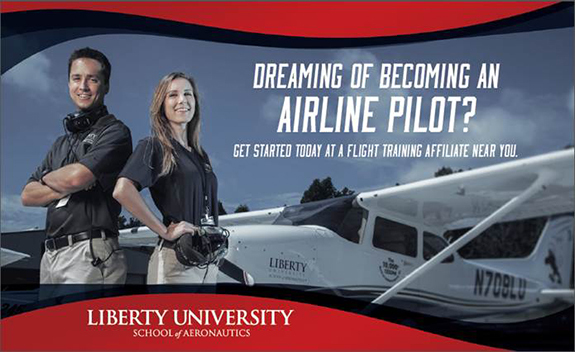 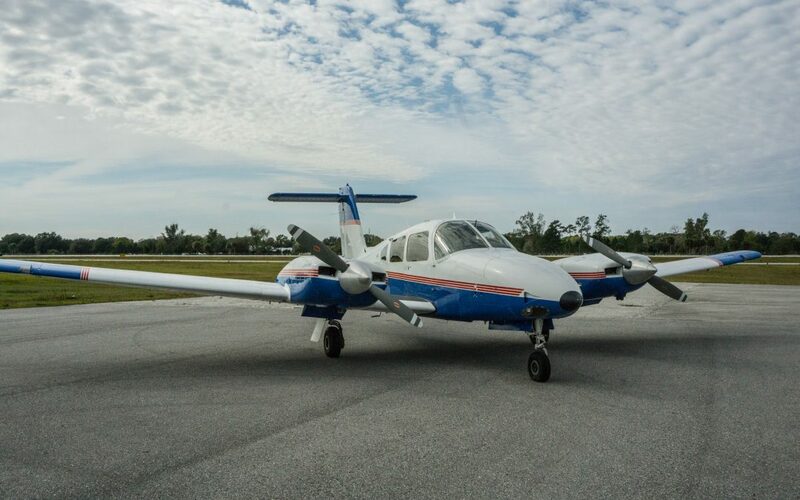 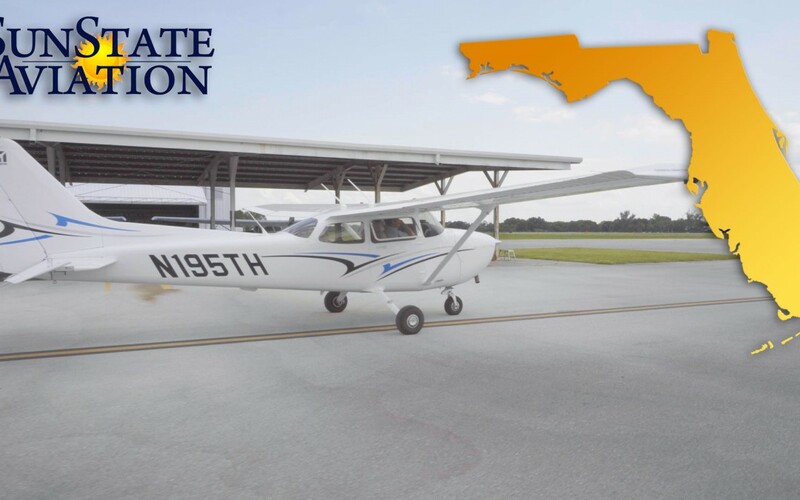 SunState Aviation and Liberty University Partner To Help You! 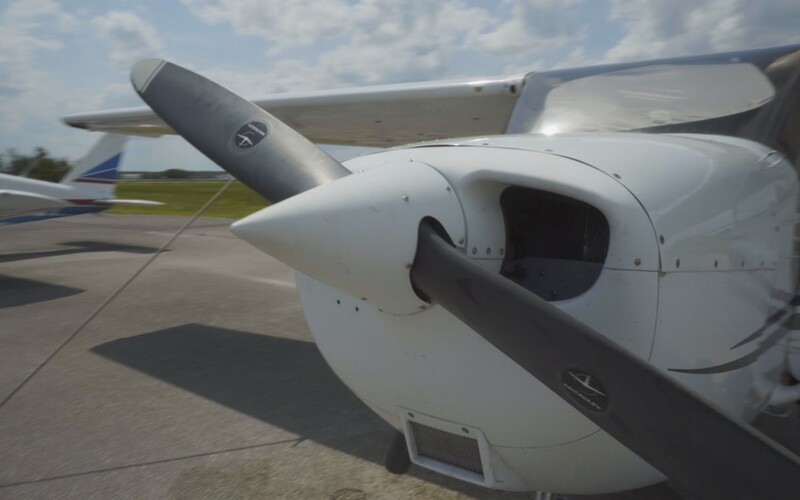 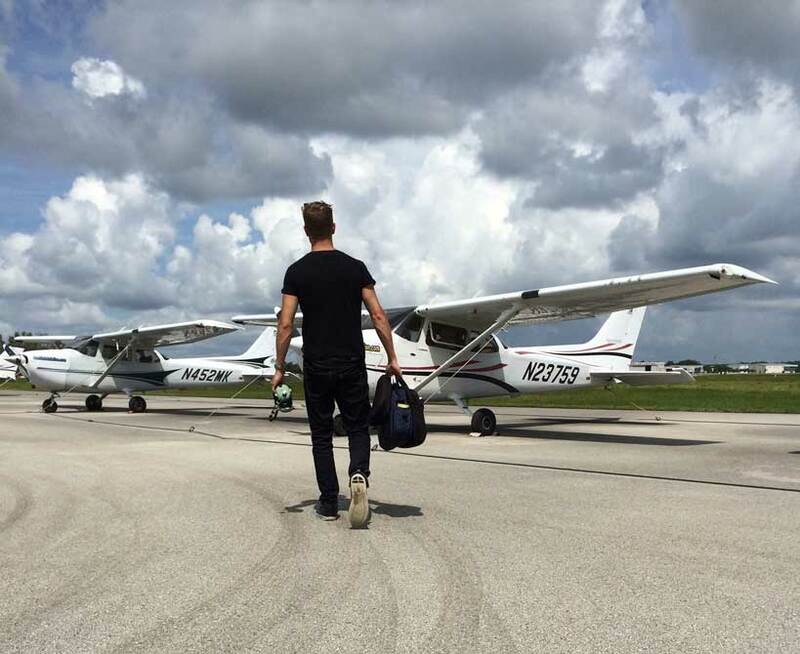 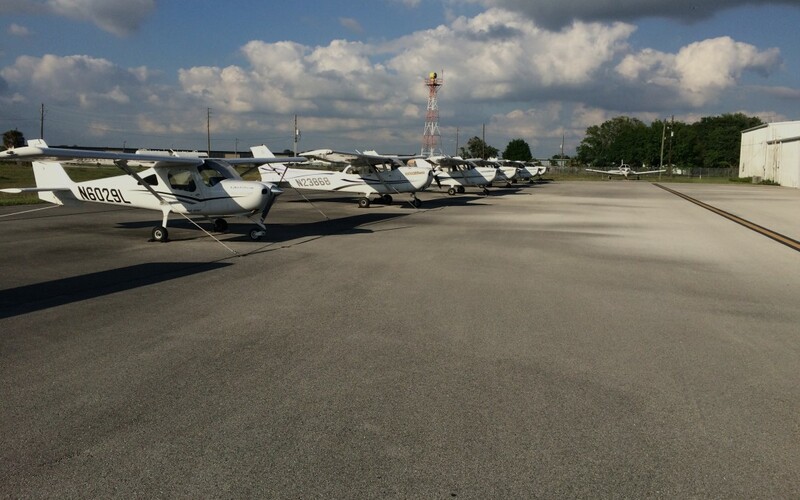 5 Factors That Contribute to a Great Flight Training Experience. 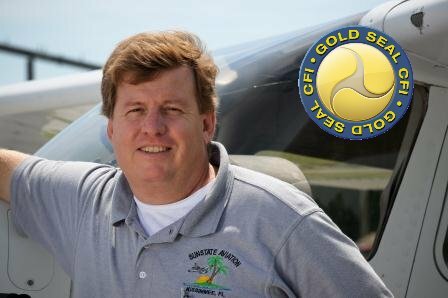 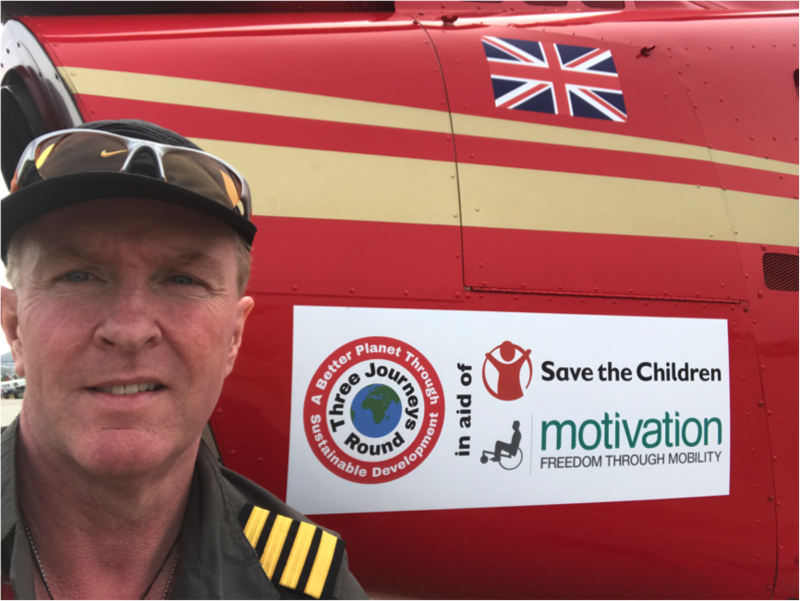 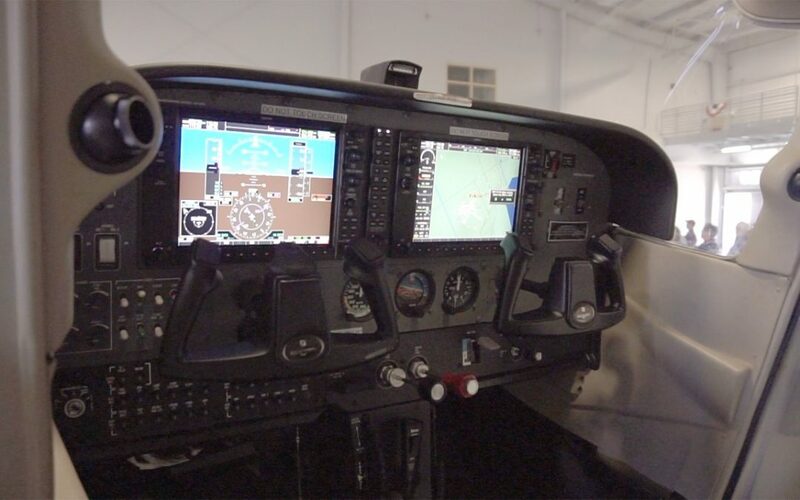 Accelerated Pilot Training – Is it Right For You?